Our management has over 20 years of experience in the car maintenance and repair industry specially Ferrari cars in Los Angeles California. 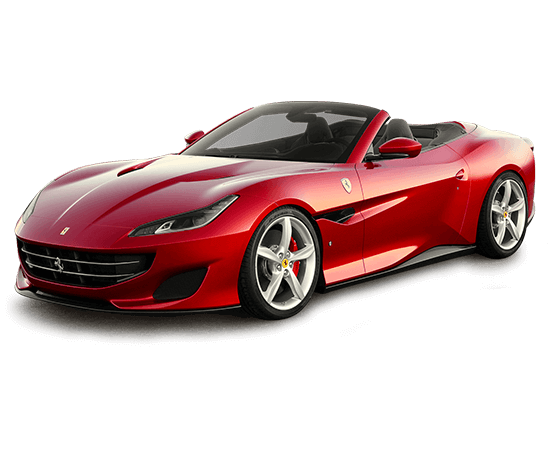 Are you looking for Best Service for your Ferrari Car?, if Yes, Do not worry, Powertech Auto Services provides exceptional service across with Honest, Professional and Quick service. We are your Ferrari Dealer Alternative for all your repair and service needs. All Factory scheduled maintenance and service are performed as per Factory Specifications. It is very easy to get your Ferrari car repaired?